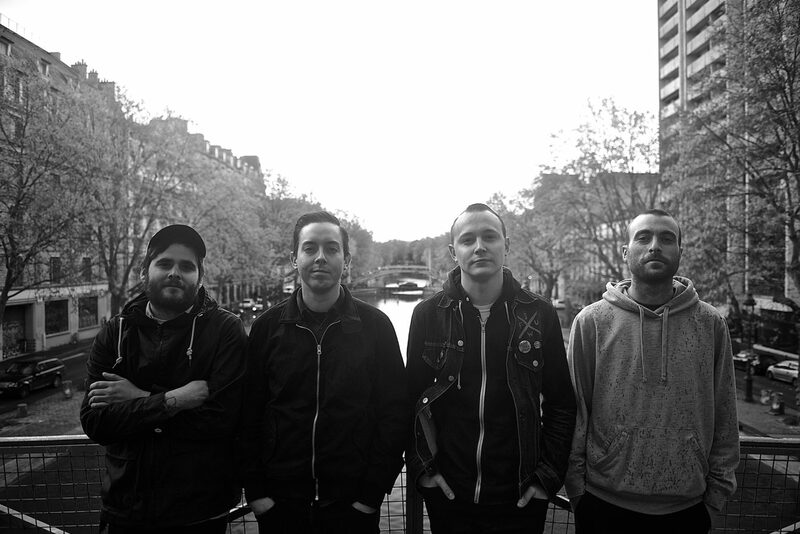 The Flatliners Release New Video For "Indoors" - GENRE IS DEAD! The Flatliners have released a brand new video for their great new single “Indoors” today! You can check it out below. The Flatliners also recently announced a UK headline tour for this October in support of their new album, ‘Inviting Light’. Tickets are on sale now.